Natural beauty and a small, friendly local population make this a great spot to “lime”. That’s not the fruit but a local tradition of doing nothing more than hanging out enjoying the sun, breeze, and friends. The Grenadines are perfectly spread out: more distance between each anchorage than the Virgin Islands, but less than some of the bigger Caribbean islands – ideal for easy ocean sailing. The island chain starts with St. Vincent and ends with Grenada, and retains an old Caribbean charm, unspoiled by commercialization. There are many untouched islands, beaches, and coves to explore as well as great dive sites. Spot turtles, swim with fish, track iguanas, and go on scuba dives alongside Imagination’s expert crew. 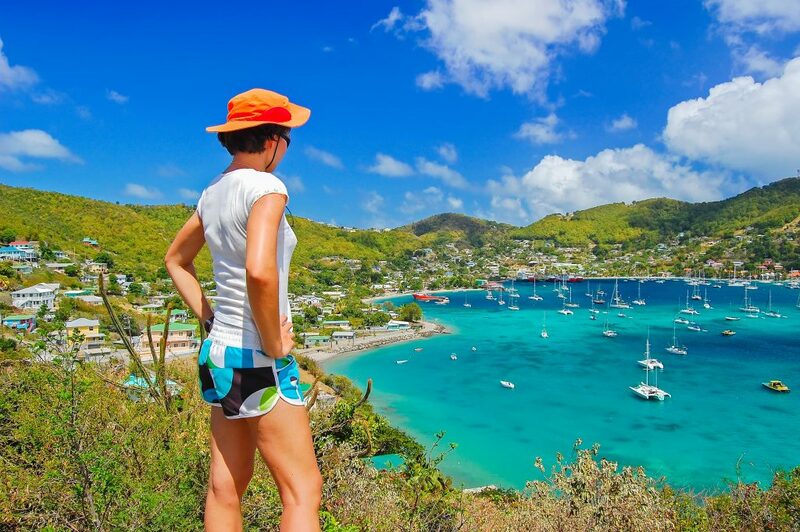 With an extensive knowledge of the Grenadines, Shawn and Ally will take you on an unparalleled adventure to the best beaches, viewpoints and “lime spots” to be found. Start your charter at the top of the chain, now that St. Vincent has opened a new international airport. 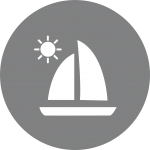 Sail for Bequia, where New England whalers were once based. You can see their influence in the blue eyed Bequians that have a strong tradition of building wooden sailing boats by hand. Stop by to see how these sea-worthy crafts are put together with the builder’s plans all in his head. 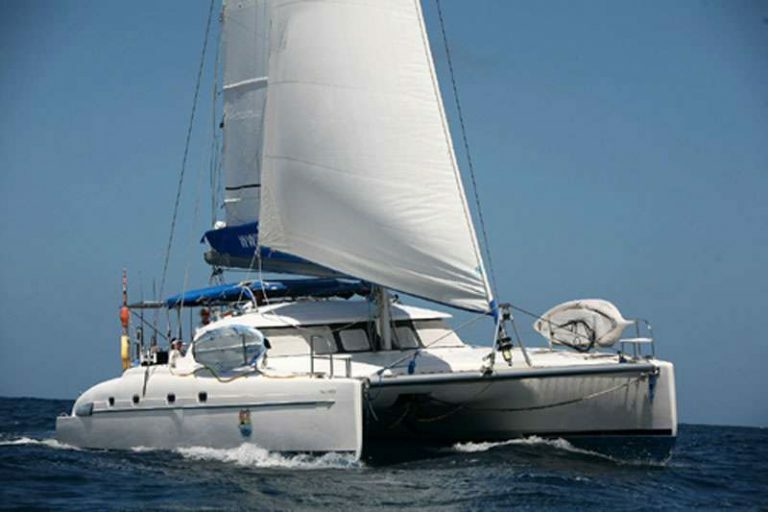 Enjoy exploring the Grenadines aboard the Double Down. This 213’ Codecasa Megayacht has a total of 9 guest cabins and can accommodate up to 12 guests. With a crew of 17, prepare to be served in luxury anywhere from the 4 interior decks to the main deck salon. Try “Mustique”, which was developed with villas by an English beer magnate for friends and relatives. Basil’s Bar on the water front is the popular watering hole for island residents and visiting yachtsmen. Or, onto the Tobago Keys where the diving and snorkeling are divine. Get lost for hours viewing tropical fish in this now protected reserve. All it takes is a single charter on Majestic Spirit and your dream vacation will become the reality you have always wanted. Blue waters, smooth sailing, gourmet food, great music, and an enthusiastic crew will leave you wanting to return. There are many options to choose from. Canaoun, Carriacou, Palm Island, Union Island, Petit St. Vincent, each with their own charms. Fly out of the small airport on Union Island or continue onto the big Spice Island of Grenada — don’t leave without the local nutmeg and chocolate so you can recreate your favorite tropical drinks at home. The Grenadines are perhaps the most beautiful islands in the entire Caribbean. 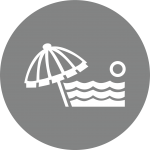 The variety in size and population of the islands allows for a wide range of experiences. The international airport in St. Vincent has many direct flights, reducing yacht relocation costs.